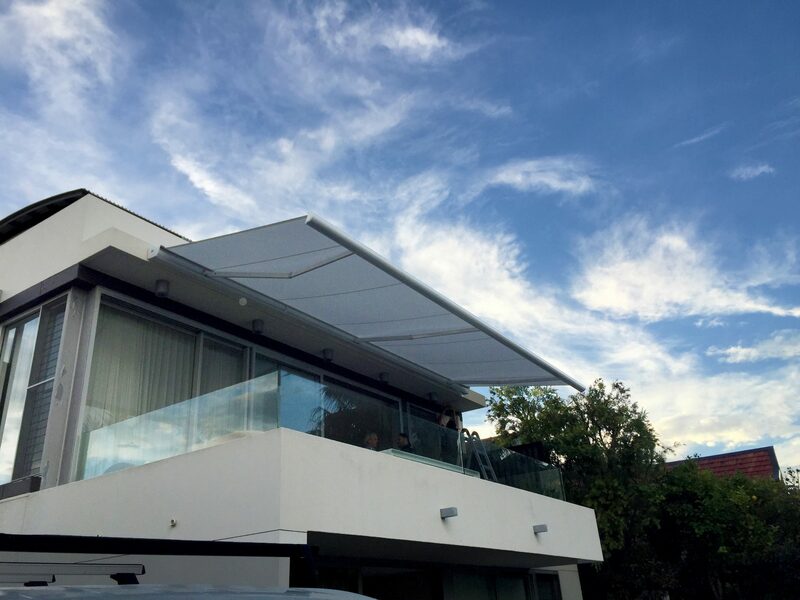 Our Open roll retractable awning is perfect if you are on a tighter budget, however, it is still built to our high standards and design specifications. 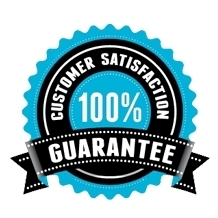 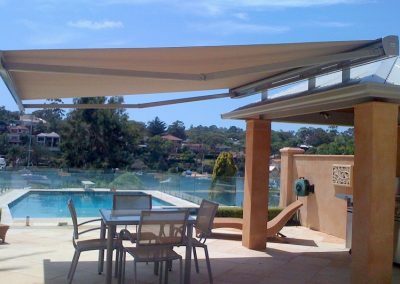 It is highly versatile and can be installed with a motor or operated using a hand crank. 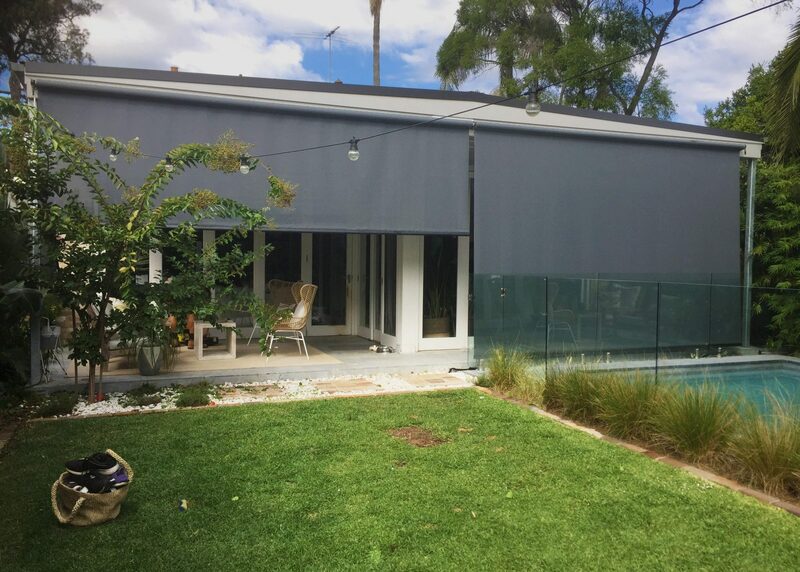 Blind Elegance provides various colours and styles so that you can make a decision that will suit your property and add style and value. 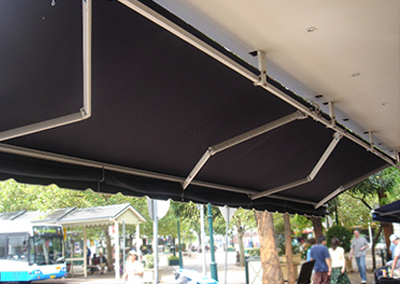 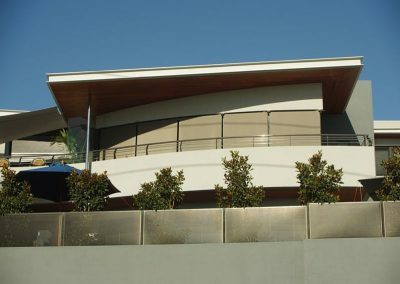 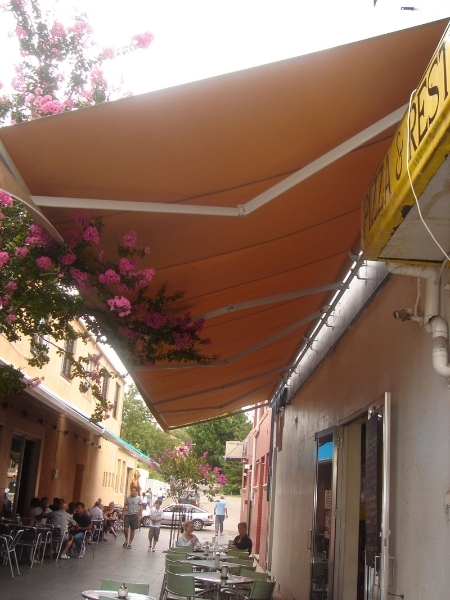 Titan open roll awnings set the standard for durability, function, and design. 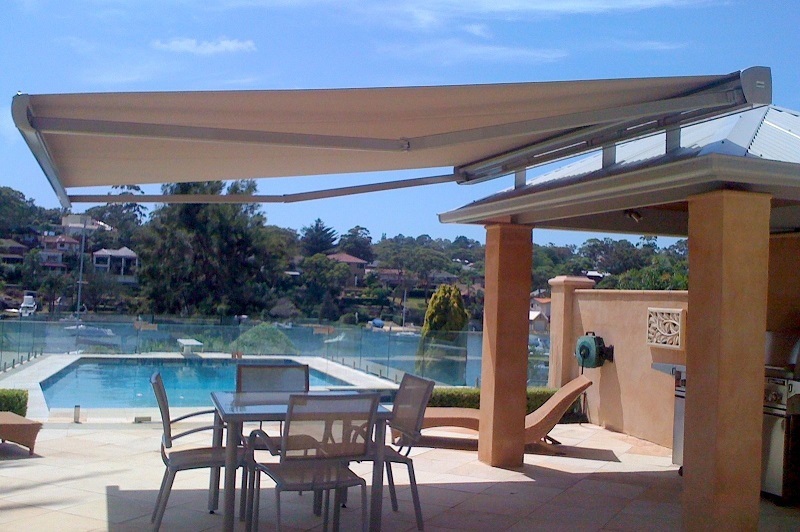 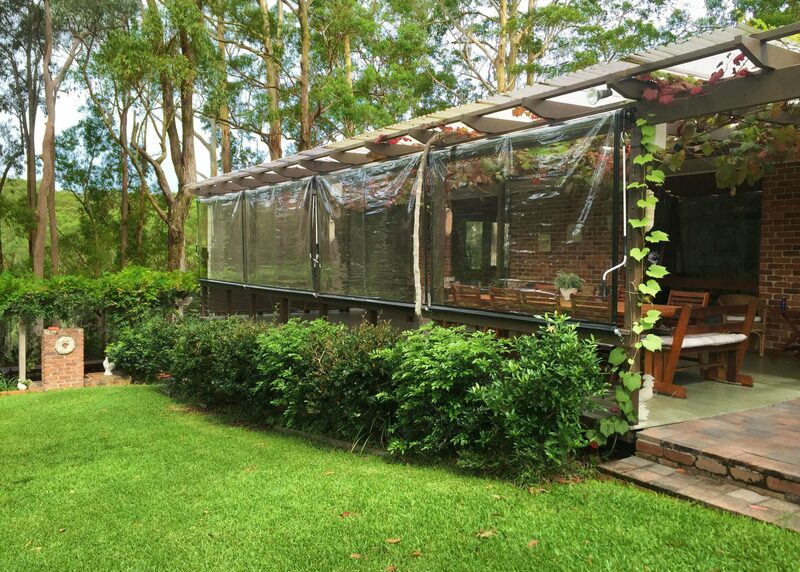 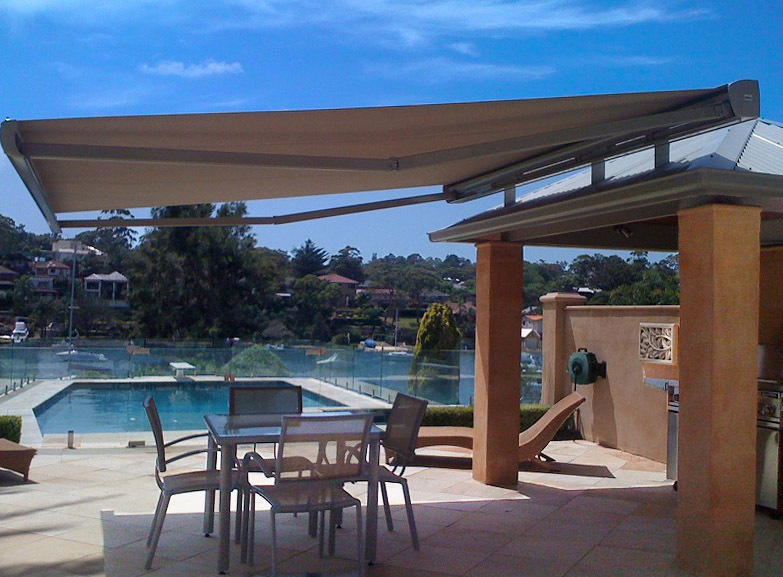 With a wide range of designer heavy duty fabrics to choose from, the TITAN OPEN ROLL FOLDING ARM AWNING will give you functionality, while giving your backyard the wow factor. 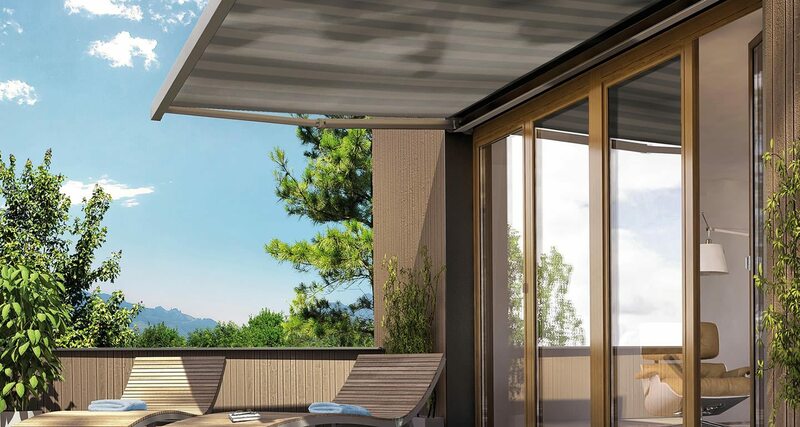 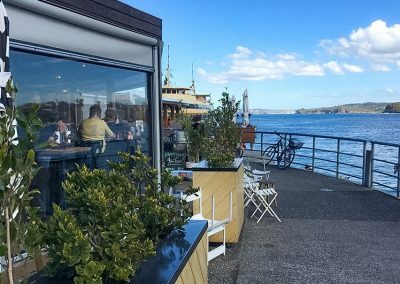 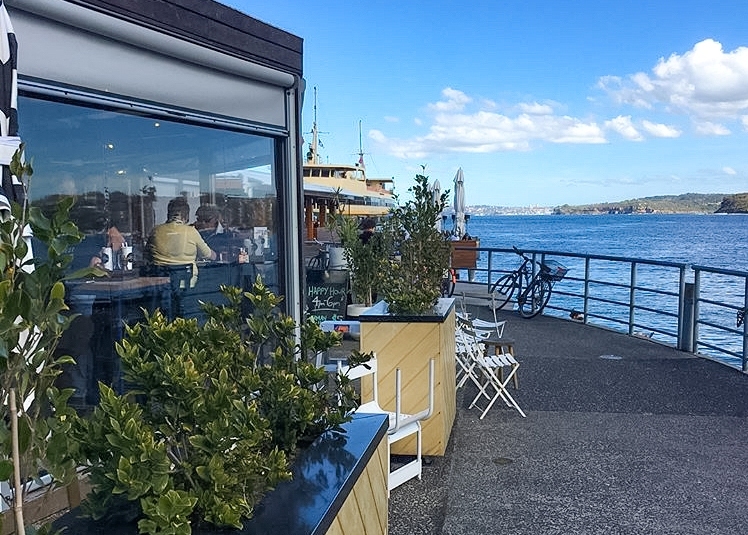 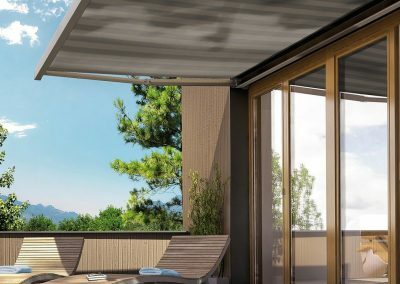 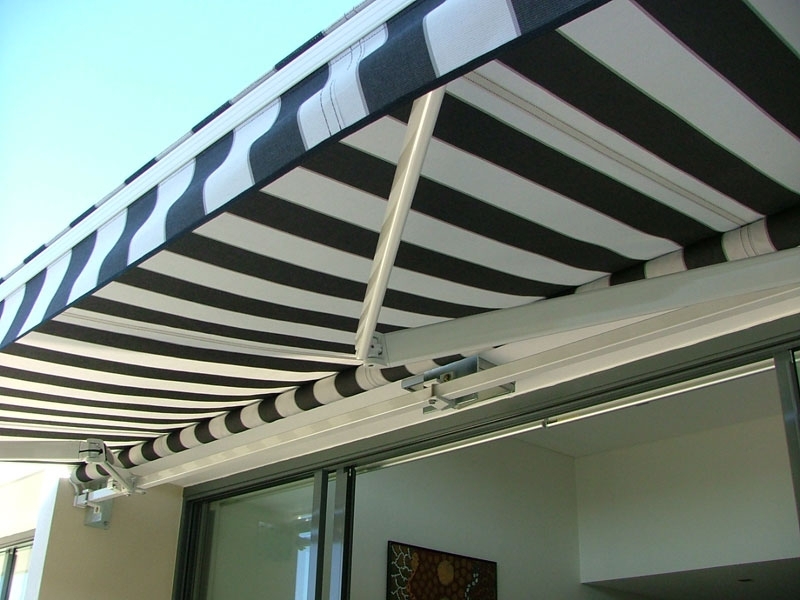 An additional gear mechanism enables the pitch of the awning to be adjusted smoothly with only a crank handle to adjust the pitch to combat the position of the sun. 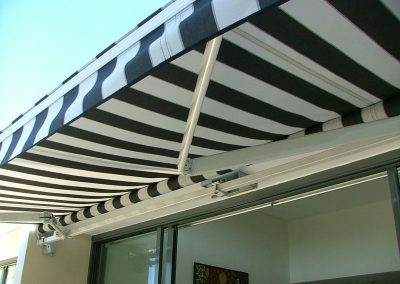 This function allows you to adjust the pitch of the awning without the need for a ladder or special tools. 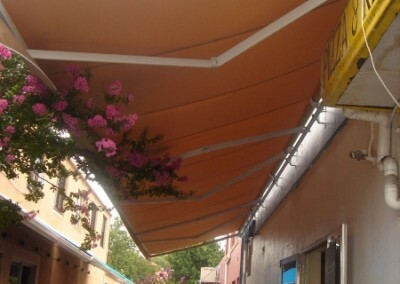 The TITAN series also Available as a standard fixed pitch awning. 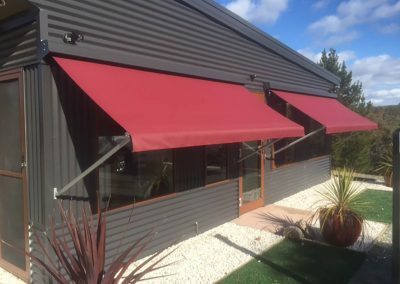 Protective rain cover on the TITAN FLEX Awnings protect the awning when retracted against dust, rain and other effects of the weather.